This versatile series of pipe saws are capable of cutting, 2 inch through 24 inch pipe and solids made from materials including ductile iron, steel, stainless steel, alloys, structural steel pieces and rails. 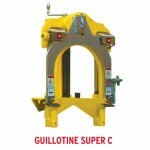 They provided fast, accurate, square faced cold cuts at right angles and can be mounted in any position. 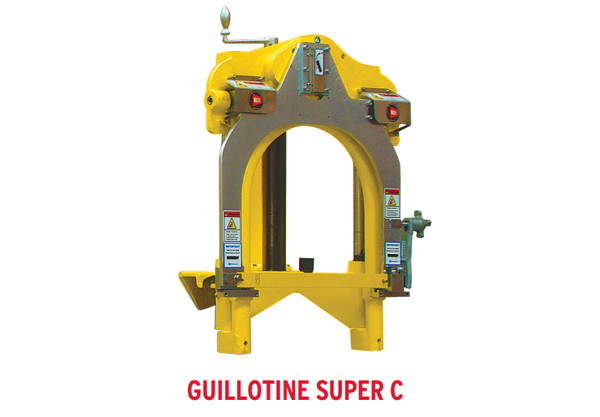 Since they are so versatile, the Guillotine Pipe Saws have been used by water and gas companies, nuclear power, petrochemical operations, refineries, and for regular plant maintenance. 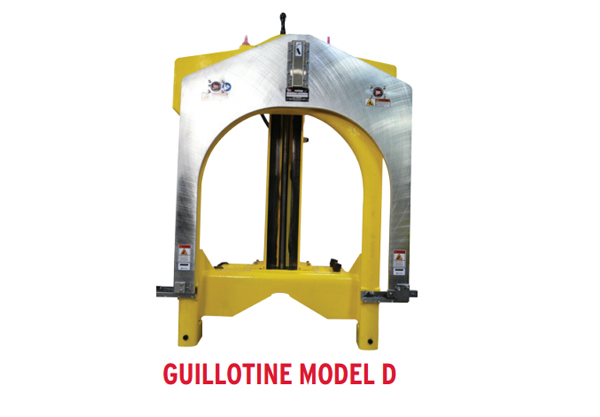 E.H. Wachs Guillotine saws are completely portable with a rugged design that stands up under demanding conditions. 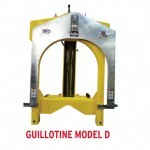 They are compact and easy to operate and require very little maintenance. Precise fingertip controls allow the operator to adjust the speed of the saw blade for optimal results. 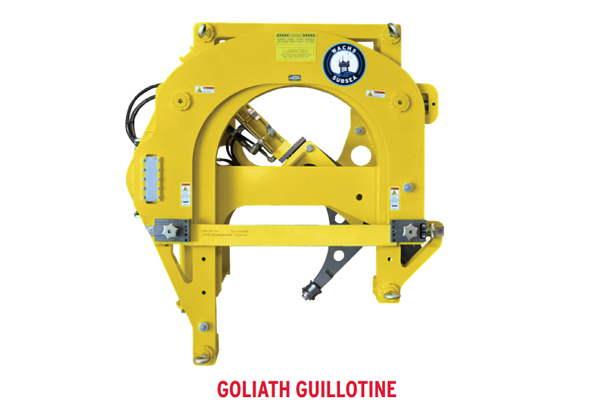 These pipe saws are used extensively in nuclear facilities and underwater operations due to their capacity for robotic setup and operation. Installation time is less than three minutes. 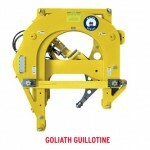 These pipe cutting saws have been adapted for many unique situations and work well under adverse conditions.